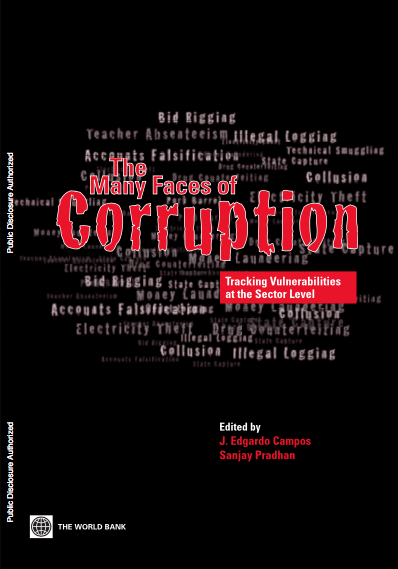 Despite the proliferation of anti-corruption interventions worldwide, there is still limited evidence on their impact to curb corruption. There are at least three reasons that help to explain this challenge. First, existing evaluations are using inappropriate tools and criteria when assessing results. In other words, evaluations usually do not ask the right questions. 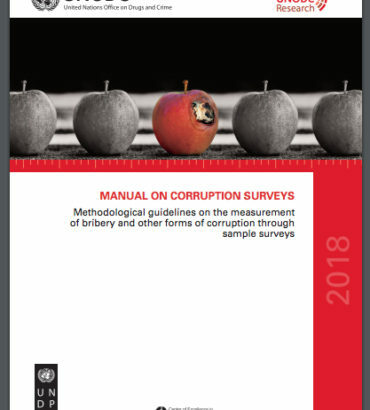 Second, most of anti-corruption initiatives have weak results frameworks, including poor definitions of outputs, outcomes and indicators which hinders their evaluability. And third, weak results reporting impedes a thorough assessment of the progress and impact.